In the spring of 1975, women with sledgehammers marched on what was then called Franklin Park to attack a dilapidated bathhouse. Built in 1911 to serve the crowded Italian immigrant community, the bathhouse had outlived its usefulness. 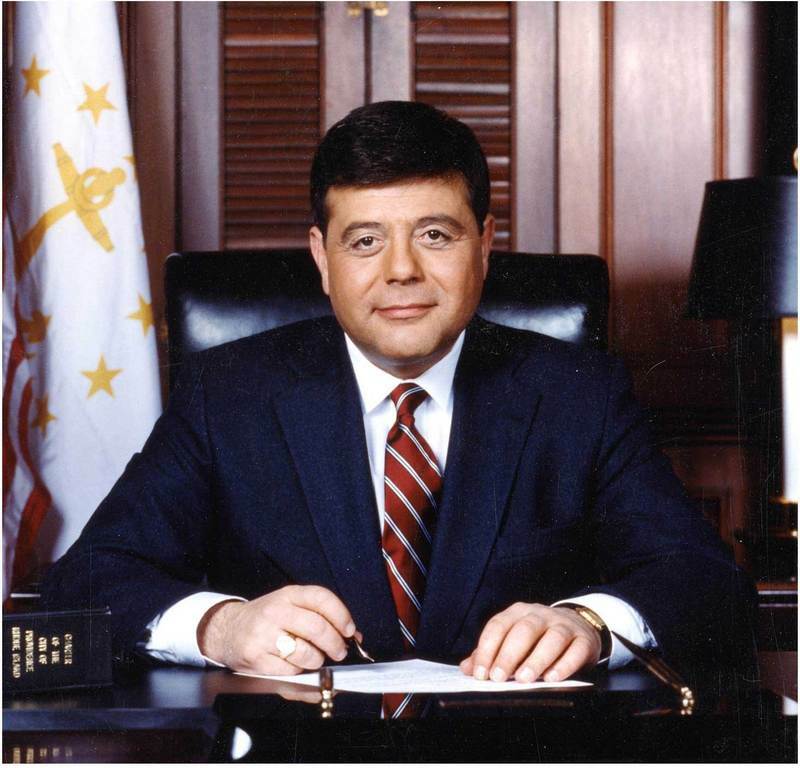 The women threatened to call the site “Mayor Cianci Park” after Providence’s first Italian-American mayor, Vincent “Buddy” Cianci. Federal Hill had been the epicenter of the Italian immigrant experience in Rhode Island. Tens of thousands of new arrivals in the late 19th and early 20th centuries got their start in America on Federal Hill. Their children and grandchildren wanted their neighborhood revitalized. Buddy turned the PR disaster into a coup. The bathhouse was demolished. The park rehabilitated and renamed Giuseppe Garibaldi Park. “This is the gateway to Federal Hill,” the mayor said at the rededication ceremony the following October. 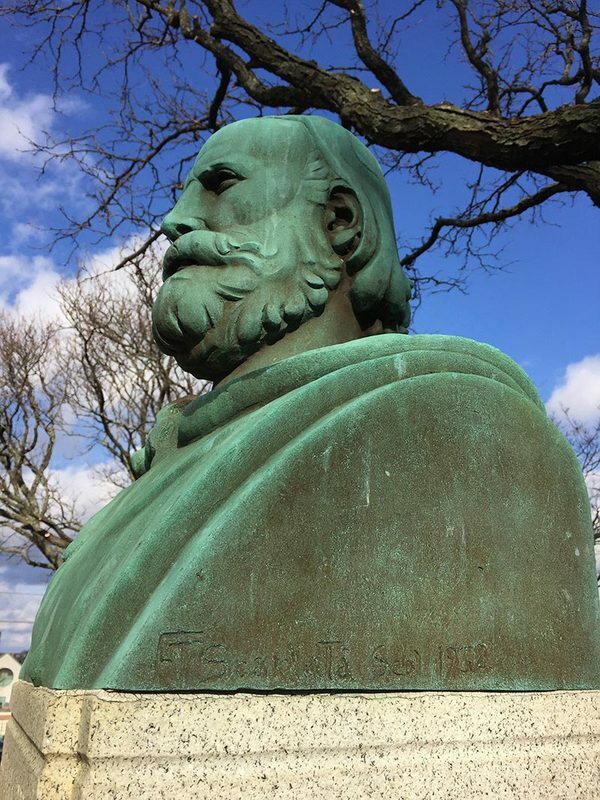 Within a few years, the gateway arch decorated with “La Pigna,” a symbol of hospitality, welcomed visitors into the hometown of the Italian diaspora, a neighborhood dedicated to the celebration of Italian culture and contributions to Rhode Island. 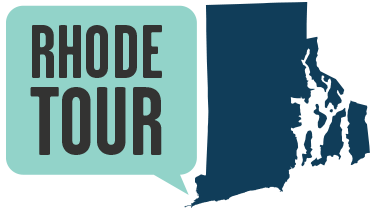 Watch a video featuring Taylor Polites, Curator of the West Side of Providence Rhode Tour, sharing his inspiration and insights on the development of this tour: https://www.youtube.com/watch?v=2hTkBitQ5sM. 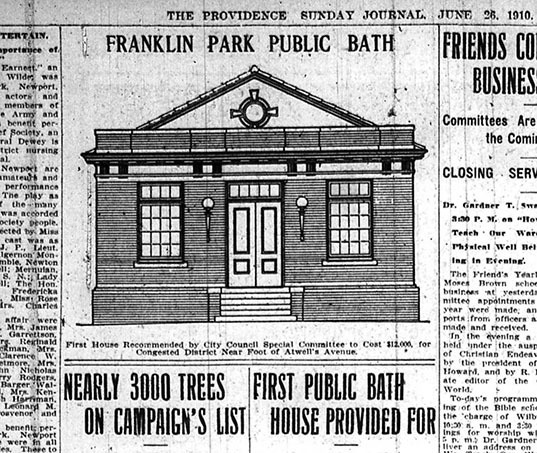 Public Bathhouse in Franklin Park: This is the 1910 design proposal for a public bathhouse in Franklin Park (today's Garibaldi Park). ~ Source: Providence Journal, June 26, 1910. Spruce Street, a block north of Atwells, was originally the Italian Colony's “Main Street.” Some of those three- and four-story apartment blocks indicate how crowded this quarter once was. As you make your way down Atwells Avenue, be sure to look off the avenue for these old buildings. Taylor M. Polites, “Garibaldi Park and the Welcome Gateway,” Rhode Tour, accessed April 21, 2019, http://rhodetour.org/items/show/149.